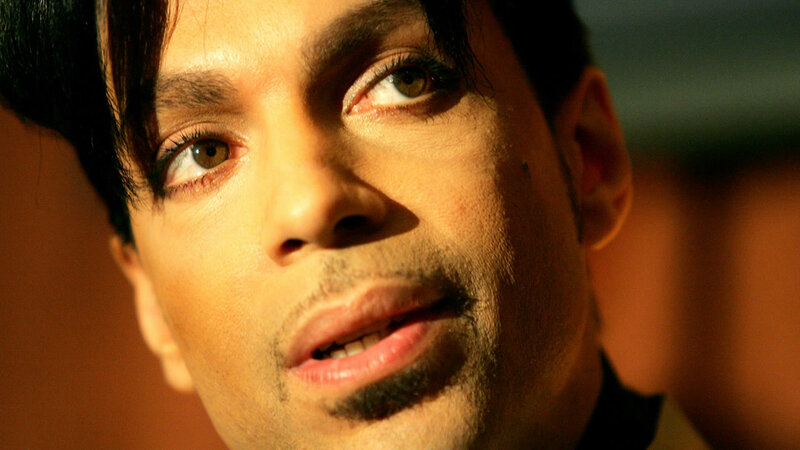 NEW YORK, New York -- Prince is being inducted into the Apollo Theater's Walk of Fame. Theater officials announced Wednesday that the late musician will join previous honorees such as Aretha Franklin and Michael Jackson when he's officially inducted during the Apollo's 11th annual Spring Gala on June 13. The fundraising event will be being hosted by LL Cool J. It is set to feature performances by the O'Jays, Leon Bridges and Andra Day. The Apollo's Walk of Fame honorees receive a plaque beneath the theater's famous marquee in New York City.